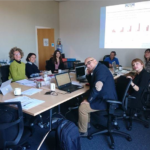 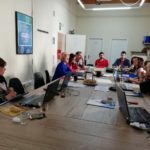 Took place on 22nd and 23rd of October the kick off meeting of the European Educational programme Erasmus + /KA2 Strategic Partnerships in the field of Adult Education, entitled “Intercultural Training for Educators – InterTrainE”. 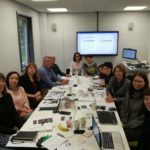 The meeting was held in Edinburgh, in Department of Languages and Intercultural Studies (LINCS) of Heriot Watt University. 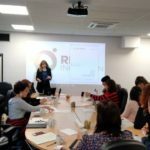 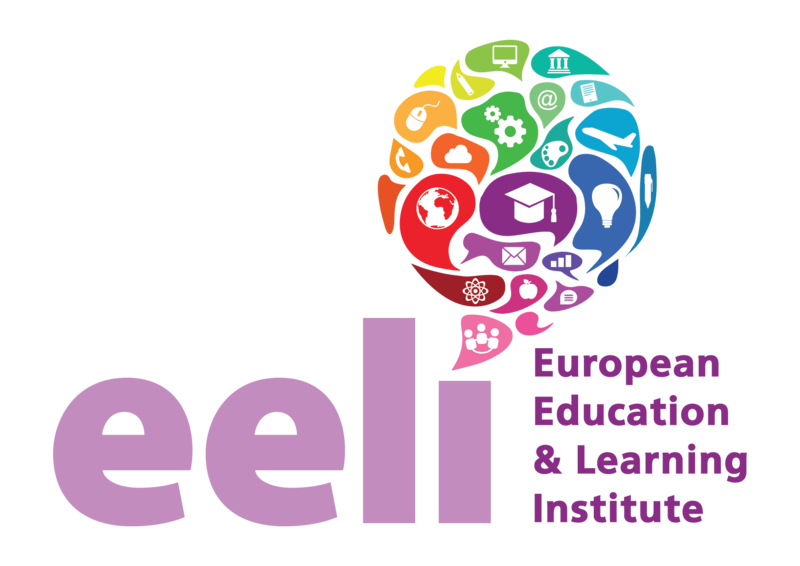 InterTrainE is one of the new projects that EELI is taking part this year and its aim is to improve training practices in the field of intercultural training for Adult Educators working with migrants. 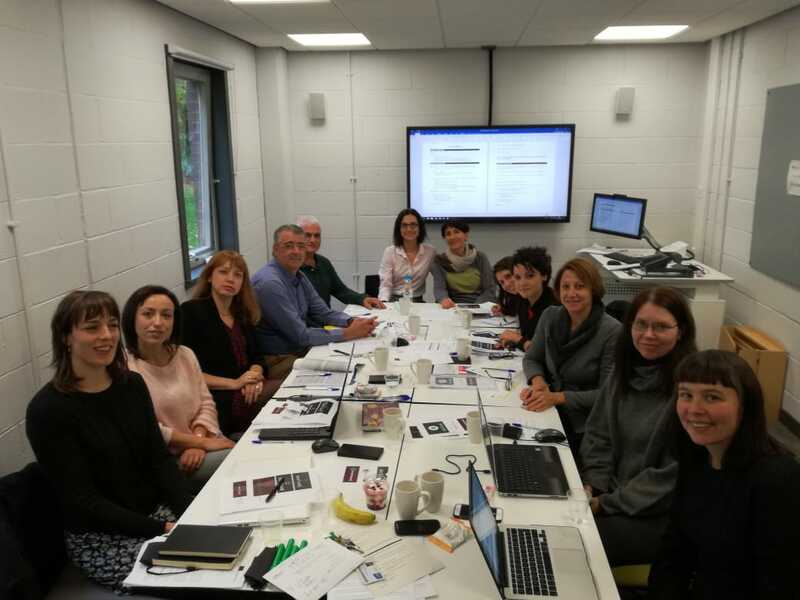 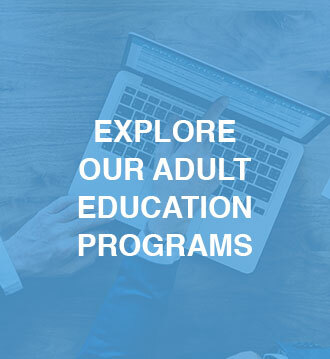 During project lifespan, partners will develop a training programme on intercultural training techniques in adult education.